Osteoarthritis is a type of arthritis, in which joint cartilages become inflamed and functioning ability lower down. The cartilage of the bones become weaker and over a period of time wears down. Osteoarthritis is progressive clinical condition, means the bone functionality is deteriorated with time and gradual worsen the situation of the patient1. The excess growth of bone damaged cartilage (cushion of joints). Cartilage prevents friction between bones during movement of the joints. The tissue surrounded the affected joint become swelled up2. 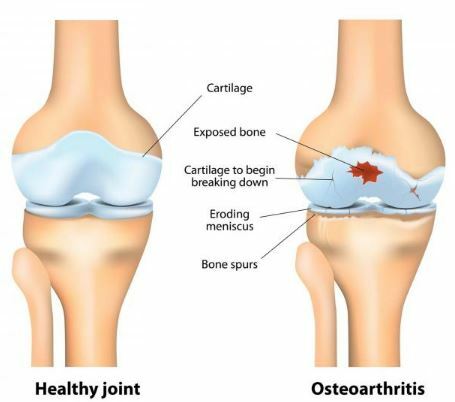 This specific type of osteoarthritis related pain may arise due to acute injury, which can affect specific joint associated cartilage, bone tendon, skin, and connective tissue9. Chronic osteoarthritis is a degenerative condition, it is usually not cause by acute injury, but continuous excessive “wear and tear” may cause damage of the cartilage. Damaging of cartilage cause breakage of cushioning effect between two or more bones in a joint and repeated friction during movement cause chronic pain. In some cases, genetic involvement also present in chronic osteoarthritis10. Bone tumor, which may benign or malignant rarely related to osteoarthritis. In rare instance, inflammation which is the key feature of osteoarthritis, detected in the sternoclavicular joint and that may related to clavicular neoplasms. Therefore, accurate diagnosis is very important in osteoarthritis11. Females are more affect with osteoarthritis than males. The incidence rate in the female is higher after menopause ( average at 50 years), but young aged individuals may also be affected with osteoarthritis due to accidental injury, which directly affects joint. The exact cause of osteoarthritis still under discover; but possible cause is excessive ‘wear and tear‘ for prolonged of the affected joint. The following factors are considered to promote Osteoarthritis. The possibility of a genetic trait is considered for the early age incidence of Osteoarthritis. The abnormal genetic trait may negatively influence bone health with fast cartilage wearing during the younger age. Recent research revealed that people with knee Osteoarthritis have higher FAAH gene than the normal individual. Overweight individuals have more tendency to develop Osteoarthritis, as they put added pressure on hips and knees. The excessive pressure causes easy tearing of cartilage, which provides a cushion between joints. Excessive weight also causes increase production of inflammatory substance (cytokinin) from the body. Excessive use of certain joint or accidental injuring like a fracture, ligament tearing can cause Osteoarthritis. Excessive use includes repeated prolonged standing, weight lifting, excessive stairs or mountain climbing etc can cause weaken of the cartilage. Other factors like history of rheumatoid arthritis, hemochromatosis can cause Osteoarthritis. Intolerable pain in the affected joint, which interferes with joint movement or restricted joint. Foot of our leg contains 28 bones with more than 30 joints. Therefore, Osteoarthritis in foot or ankle is quite common. One of the most common types of Osteoarthritis and cause difficulty in overall leg movement. Overuse of hand or ignorance about the treatment of pain in hand can cause hand Osteoarthritis. Disc slip in the spinal cord can cause spine Osteoarthritis. Shoulder dislocation can cause a shoulder dislocation. Other than this, increasing age also a factor, which influences shoulder Osteoarthritis. Cervical osteoarthritis is alternatively termed as cervical spondylosis. The alteration of bones in discs of the neck or neck joints cause cervical osteoarthritis. 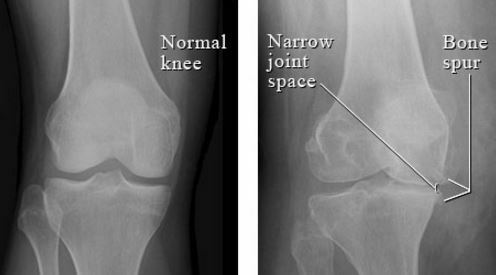 X-ray and MRI of the affected site can help to detect Osteoarthritis. After diagnosis, if osteoarthritis is detected need proper treatment; ignorance can cause complications. The different treatment approach for osteoarthritis is protection provided to joint, medication, surgical intervention, pain management and alternative medicine. Different replacement surgery like a knee replacement, hip bone replacement etc. are common in the treatment of Osteoarthritis. Different Pain Management Therapies including aspiration of accumulated fluid from joint, analgesic medications are applied for Osteoarthritis. Osteoarthritis usually develops in hands, spine, knees and hips. Osteoarthritis is also named as degenerative joint disease, degenerative arthritis, osteoarthritis and hypertrophic arthritis. 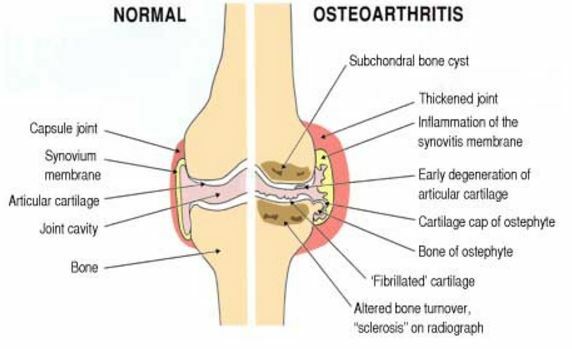 Osteoarthritis is a chronic joint disorder describe by deterioration of joint cartilage and the adjacent bone. Degeneration occurs due to rubbing of the joint surfaces, which is the origin of a wearing away of the tissues. It is the most common type of arthritis and usually occurs in the hands, knees, hips, and spine. 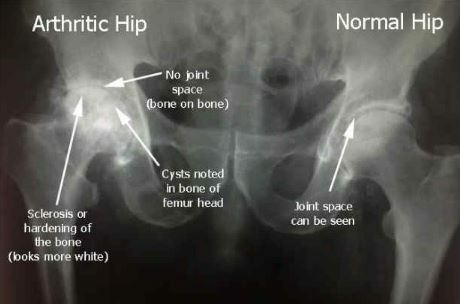 Almost all types of osteoarthritis are coded as ICD-9-CM category 715, except the spine. In the case of spine osteoarthritis, the site of the spinal cord (cervical, thoracic, lumbar) involved is required for coding them. Coding also changed if myelopathy is present. The fifth digit code of ICD-9-CM category 715 denoted the site of Osteoarthritis. The type of osteoarthritis, i.e. generalized or localized are mentioned in assigned the fourth-digit code. In generalized osteoarthritis, multiple joints are involved and the type of generalized osteoarthritis is coded as code 715.0x or 715.8x. In localized osteoarthritis, the involved joints are in one site and classified as primary osteoarthritis and secondary osteoarthritis. 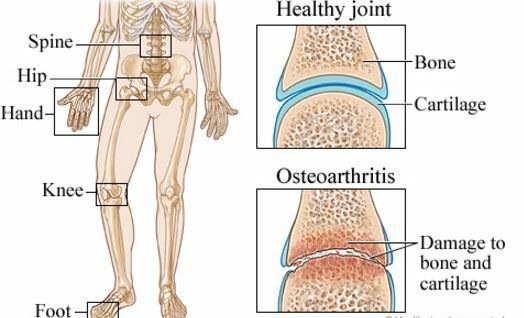 The code of primary osteoarthritis is 715.1x and develops due to idiopathic reasons, whereas secondary osteoarthritis is 715.2x and develops due to external or internal injury. Code 715.3x is assigned for non-specified localized osteoarthritis. Both non-specific generalized or localized osteoarthritis code is 715.9x. 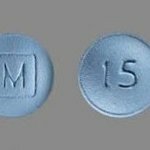 It is suggested that these codes should not use without knowledge, which may mislead clinical and administrative procedure.